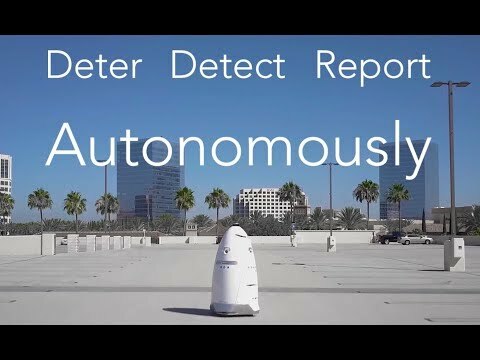 K5 is an autonomous crime-fighting security robot. 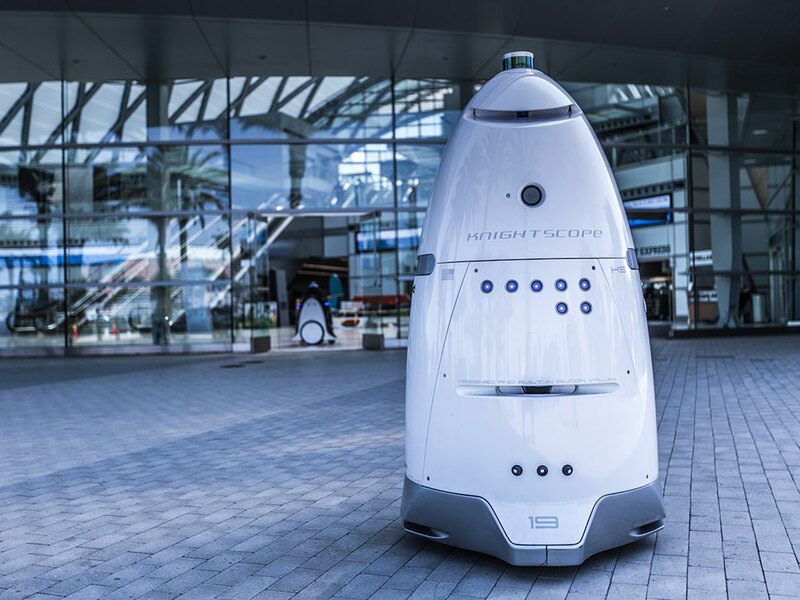 It uses cameras and other sensors, as well as its commanding physical presence, to patrol malls, offices, and parking lots, always on the lookout for suspicious behavior. A security guard that never needs a break. 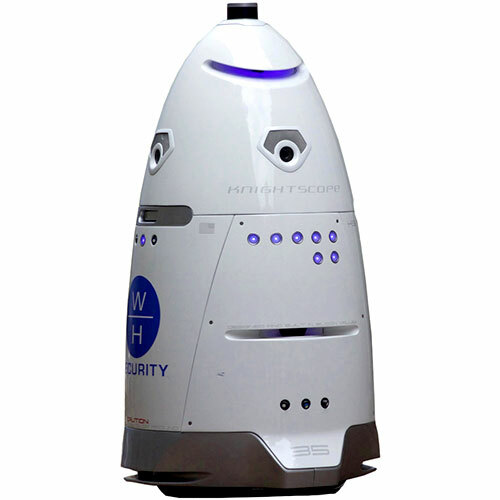 Knightscope robots have helped in many law enforcement cases, including vehicle break-ins, apprehending a thief, and tracking down a vandal. In 2017, a K5 took an unintentional dip in a fountain in Washington, D.C. The robot is now back at work. 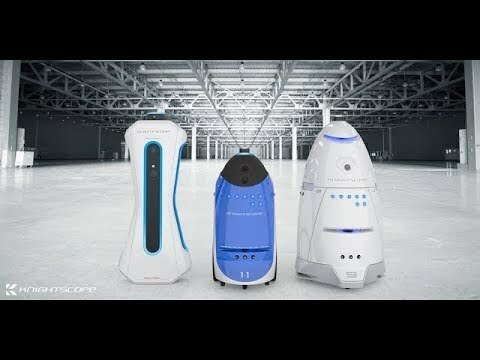 Knightscope robots have travelled collectively over 100,000 miles and have operated in the field in excess of 180,000 hours. 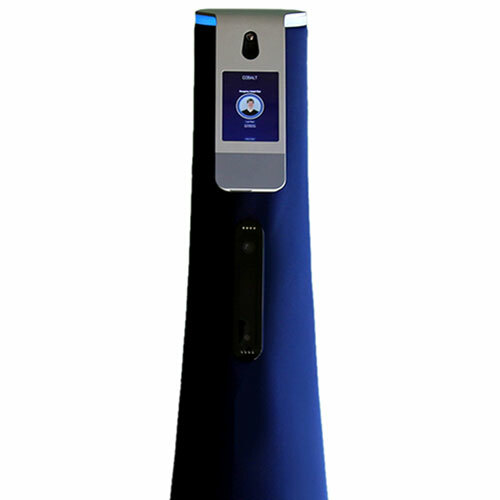 Autonomous presence with live 360-degree video streaming and real-time notifications. 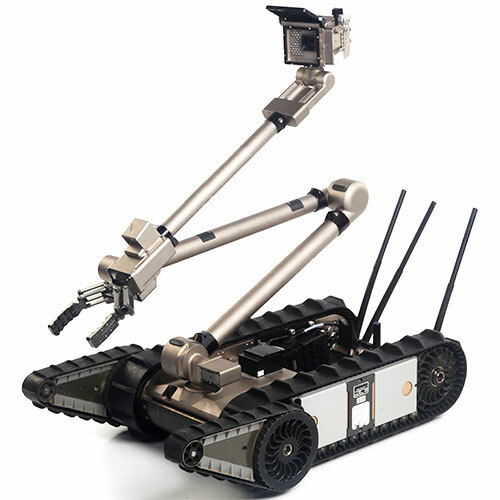 Able to detect environmental anomalies, concealed weapons, and radiation. 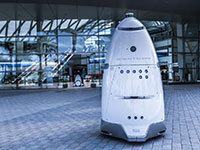 Can be equipped with license plate recognition and forensic capabilities. 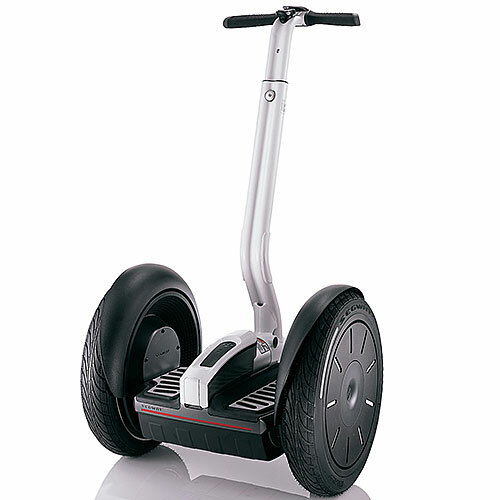 GPS, 360-degree HD video, lidar sensor, thermal imaging camera, night-vision camera, audio recording system. 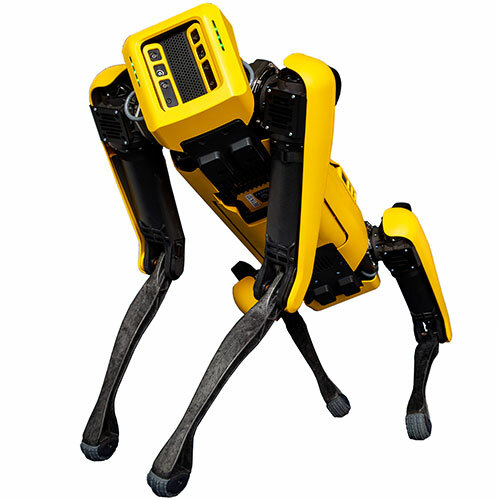 Biological, chemical, and radiation detection sensors. Proximity sensors. Mapping and navigation. Optical character recognition. Behavioral analysis.